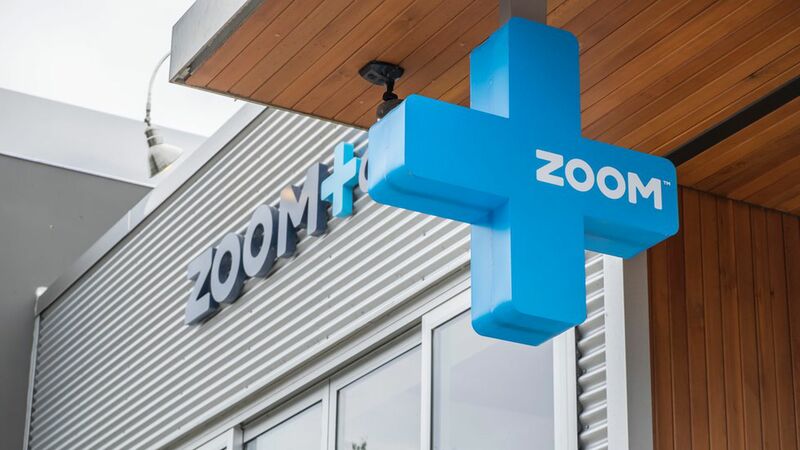 Oregon has fined Zoom, a health care startup funded with venture capital, and its two co-founders $285,000 for violating insurance rules and misstating finances. The key phrase: Oregon "agreed to not investigate whether or not the misstatement on the filing was intentional." Our previous reporting, based on interviews with former Zoom employees, indicated Zoom knowingly falsified numbers to avoid paying into an Affordable Care Act program called risk adjustment and knew it would affect its cash reserve. One former employee, when asked about the fine and settlement, reiterated that Zoom's actions were "absolutely intentional." Zoom did not respond to a request for comment. 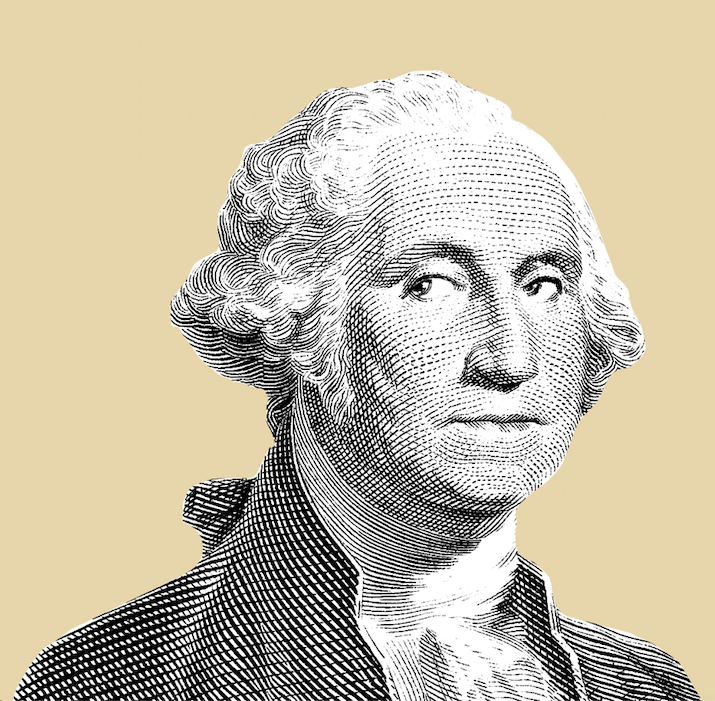 It's unclear whether the federal government will take any action.